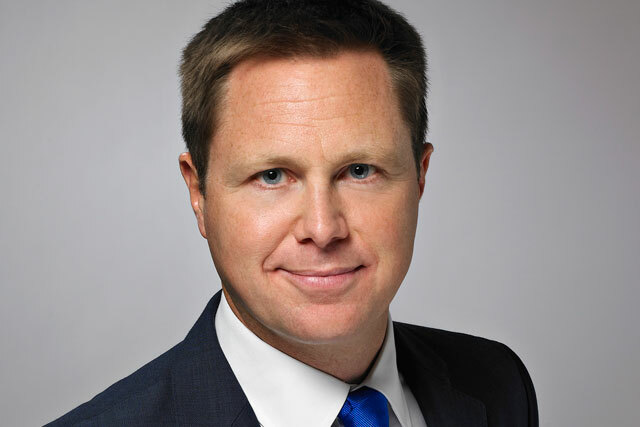 Hearst Magazines UK, the publisher of Cosmopolitan and Red, has hired Max Raven, the former senior vice president of ad sales at CNN International, in the new role of group revenue director. The appointment follows last year’s departure of former group commercial director Matt Salmon, who joined Channel 4 as head of agency sales. Raven will join Hearst on Monday 4 February to lead its advertising operation across all its multiplatform brands, with a brief to work alongside the company’s senior management to define its new sales strategy. He will report to Arnaud de Puyfontaine, chief executive of Hearst Magazines UK, and have full revenue responsibility for all offline and online ad sales activities. Raven has been with Turner Broadcasting-owned CNN International since 2000, most recently as deputy general manager and global commercial director at CNN International, digital. He also held the roles of senior vice president, advertising sales at CNN International from December 2007 until September 2011 and vice president, ad sales between December 2004 and December 2007. Earlier in his career Raven worked in agencies including at Mindshare and ZenithOptimedia. Hearst has also promoted Greg Witham, currently trading and key accounts director, to the role of group trading and partnership director and charged him with managing trading, grow Hearst’s client base and develop new business. Witham has been with the company for 11 years and had been looking after the duties of Salmon since his departure 10 months ago. De Puyfontaine said: "Our business has undergone a huge corporate transformation in the past 15 months with a stronger focus on propelling our digital agenda forward and the digital re-invention of our iconic brands. "These new commercial roles are critical to our success and I’m looking forward to working with Max and Greg as we drive our business forward at this pivotal time in our history."